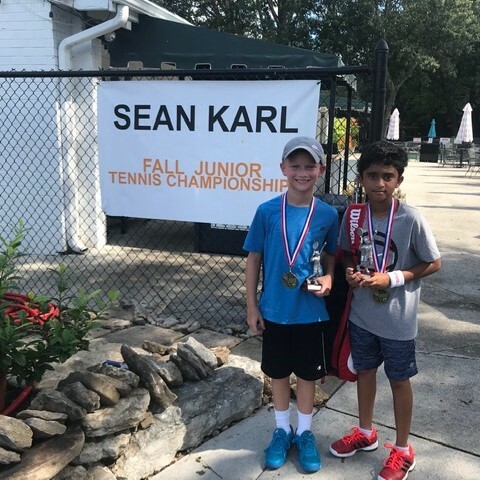 This annual tennis tournament was held at Wildwood Tennis Club in Brentwood, Tennessee. 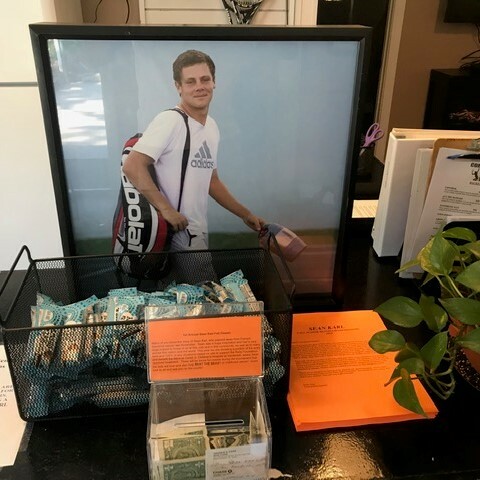 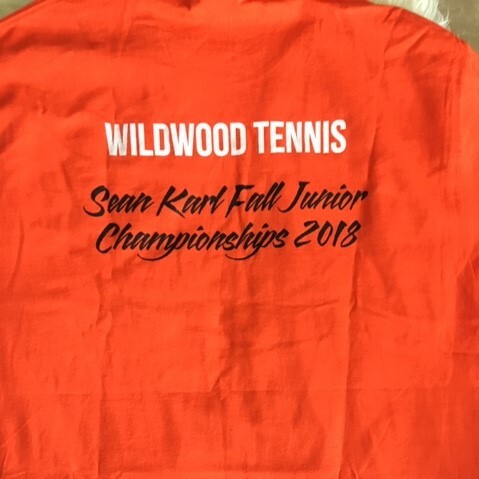 A huge THANK YOU to Andy Veal, Tennis Pro and Director for donating all proceeds from this tournament to the Sean Karl Foundation….over $1,000! 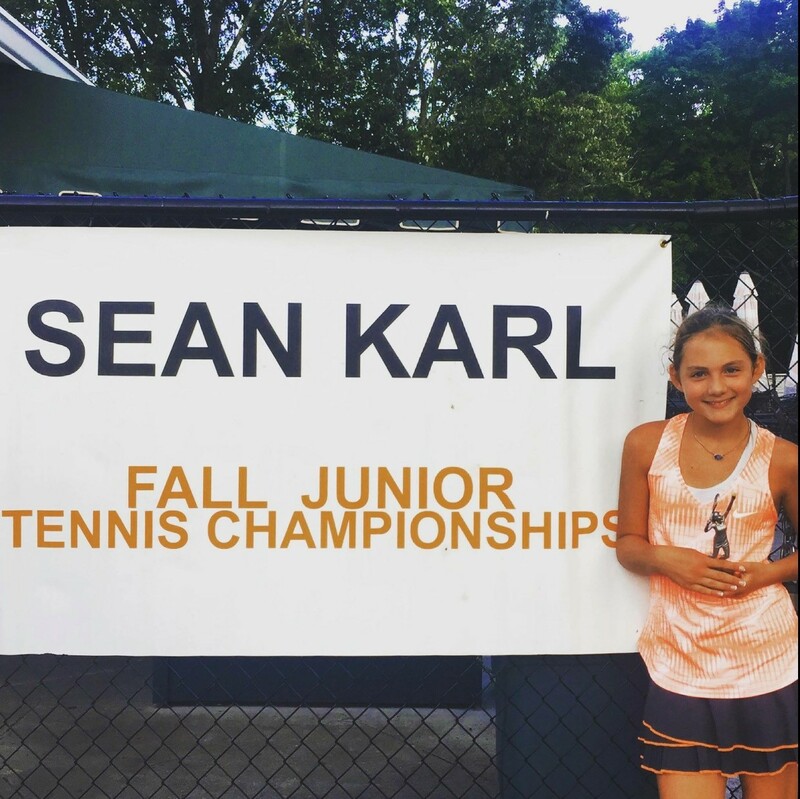 Also, thanks to all of the families and players who participate in this special tournament. 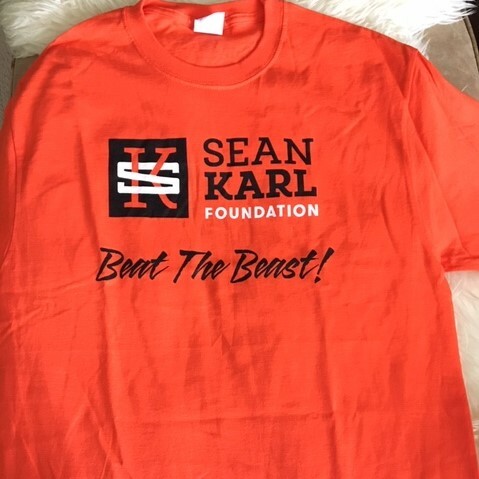 Sean was coached by Andy Veal for years and trained at this Club, so it is all near-and-dear to the Sean Karl Foundation…we are so appreciative of your efforts and dedication to the cause!